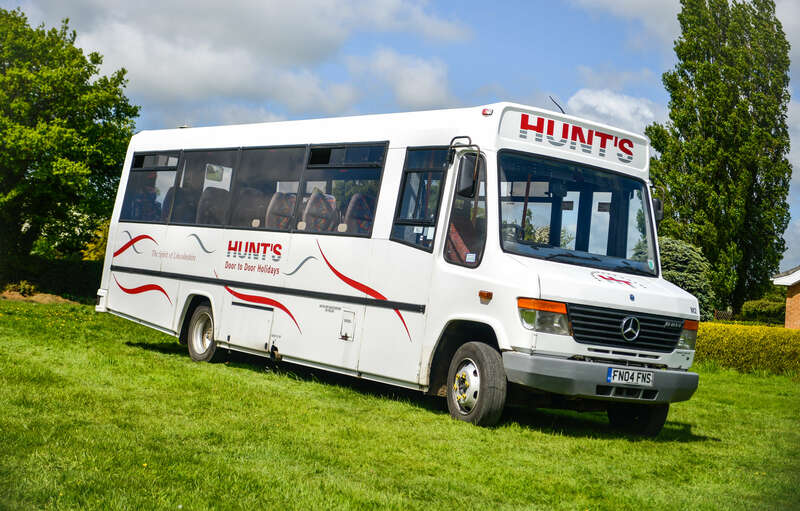 Hunts Coaches have an extensive fleet coach hire options available throughout Lincolnshire. Ranging from our standard coaches (49-74 seats) which are ideal for school trips or school bus services, to our executive range (33-63 seats), which provide a little more luxury. Fleet coach hire in Lincolnshire available at competitive prices. We are highly recommended by businesses and schools all across Lincolnshire for our fleet coach hire. 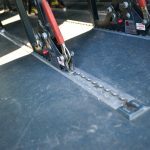 If you would like to learn more about fleet coach hire or get a quote, contact us today. We also have a minibus or two available to hire for those smaller parties. Perfect for those last minute holidays within the UK! Contact us today for a bespoke fleet coach hire in Lincolnshire quote. 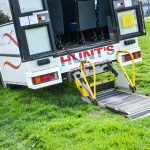 Are you looking to hire a minibus in Lincolnshire to get to an event you are attending? 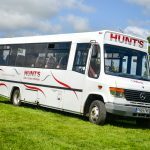 With over 40 years of experience in providing coach transport and a minibus service in Lincolnshire, Hunt’s Coaches provide a reliable service. 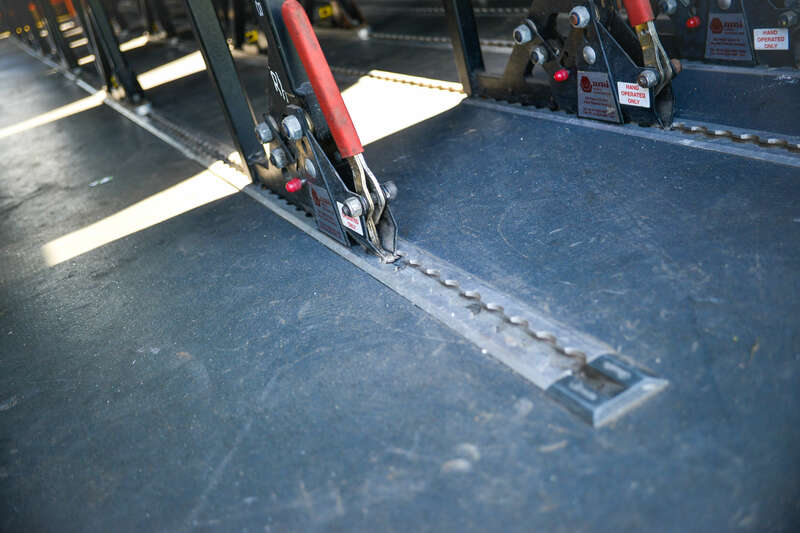 With over 33 vehicles within the entire fleet of coaches, we have the solution to your transport needs. 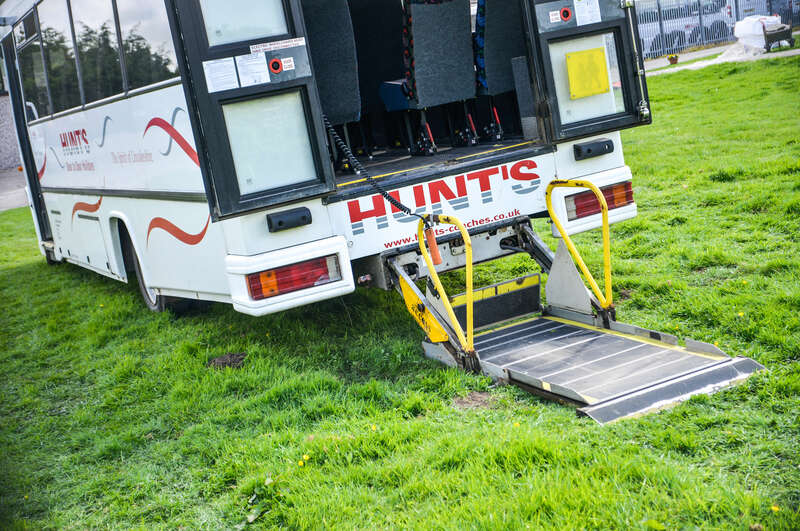 Hire a minibus in Lincolnshire – our service is cost effective, allowing for easy transportation of small groups between 8 to 14 people.